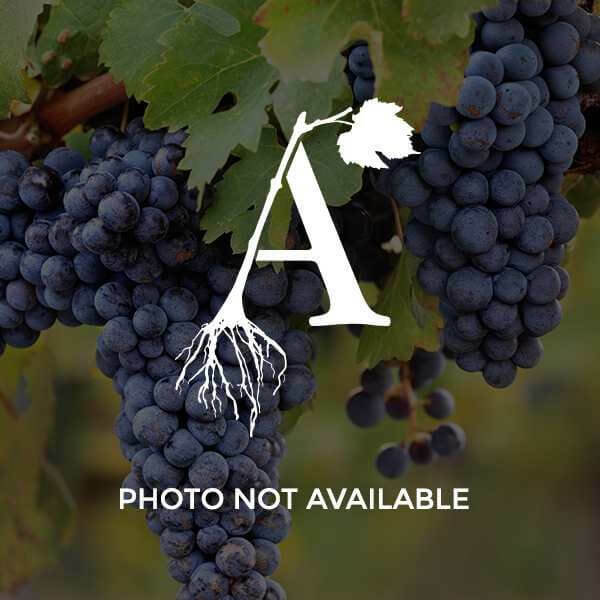 In this complete and approachable manual on grape growing in Texas, Jim Kamas asks the essential question all potential growers need to answer: Why do you want to plant a vineyard? Outlining the challenges and risks to all who think viticulture is a weekend hobby, Kamas then identifies the state's current grape growing regions and covers everything the commercial or home producer needs to know in order to have a successful vineyard. Well illustrated text offers chapters on site choice and design, rootstock and fruiting varieties, pruning and training strategies, canopy and floor management, and disease and pest control. Kamas thoroughly explores grapevine horticulture, including the systematics, morphology, nutrition, and water needs of the genus Vitus. Finally, he addresses the issues of equipment and infrastructure before closing with some advice about vineyard-winery relations. Kamas was trained as a student in the grape growing country of western New York by some of the "best viticultural minds" in the US, and grape and wine lovers from all parts of the country will find this book a valuable resource.